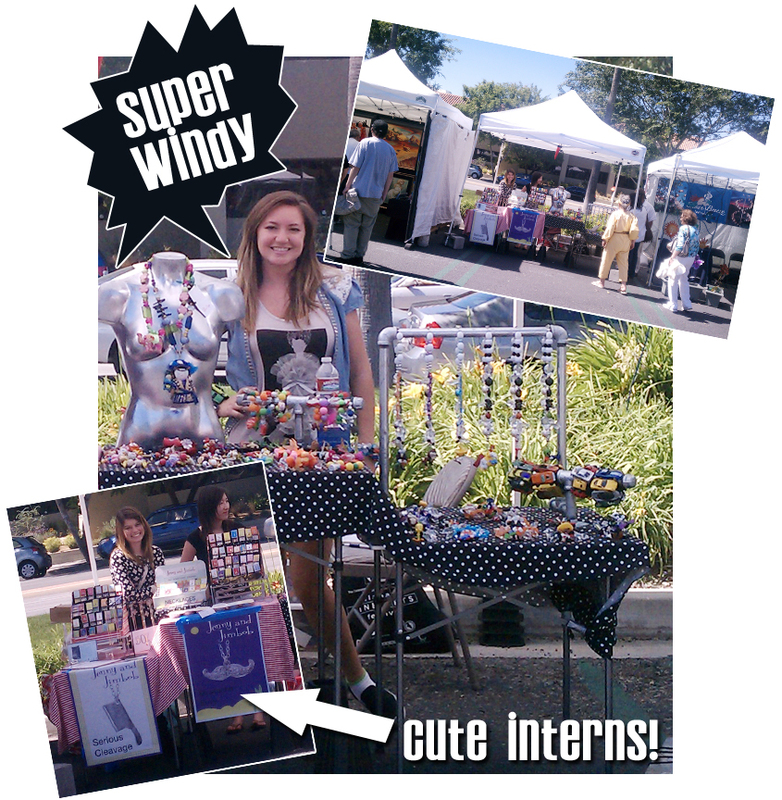 It was a a windy and warm-weathered show at the Calabasas Fine Arts Festival! We started out with over 170 artist booths including jewelry, pottery, sculpture, photography, glass work, wall art, woodwork and more, but as the winds got stronger some vendors actually had to pack up and leave. It was survival of the fittest, and Alter Ego came out on top! All in all, it was another successful weekend with loads of alter ego addicts! Now, I’m off to debut the new Erika Walton collection at The Accessories Show, New York. We’ll be at the Javits Center May 4-6, 2011. The show is open Wednesday 9am-7pm, Thursday 9am-6pm and Friday 9am-3pm.